Woman Hit by Self-Driving Uber in Tempe | Phoenix Personal Injury Law Blog - Breyer Law Offices, P.C. There’s a lot of new technology on Arizona’s roadways, including self-driving vehicles. Arizona doesn’t have any rules or regulations regarding these types of vehicles, making it an attractive place for big tech companies to test them. But sometimes the testing doesn’t go as planned, as demonstrated in the fatal accident this weekend in Tempe that killed a pedestrian. A 49-year-old woman was crossing a street outside of a crosswalk Sunday, March 18th at 10 p.m. when she was struck by a self-driving Volvo car. The fatality occurred on Mill Avenue at Marque Theater. While there was a driver inside the car, the vehicle was set to autonomous mode and did not yield to the pedestrian, and the driver didn’t have time to react inside the car. Because of the accident, the U.S. National Highway Traffic Association and the National Transportation Board will send teams to investigate. The U.S. is still working on national safety guidelines for such cars. Uber, the company behind this particular car, has halted its testing in Arizona, Pittsburgh, San Francisco, and Toronto. Governor Doug Ducey recently updated a 2015 executive order allowing cars to be tested in Arizona to now mandate that they need to comply with federal law, be properly licensed, insured and registered, and can be cited if it breaks any laws. What Companies Currently Test Self-Driving Cars in Arizona? There are several companies that conduct tests in Arizona, including Waymo and Uber. It’s hard to know how many of these cars are on the roads at a given time since there are no regulations. While there have been other cases in which self-driving cars have been involved in accidents in Arizona, this is the first where the self-driving car is at fault. This crash has contributed to Arizona’s very high pedestrian fatality rate — in fact, the state has the highest rate in the entire country. 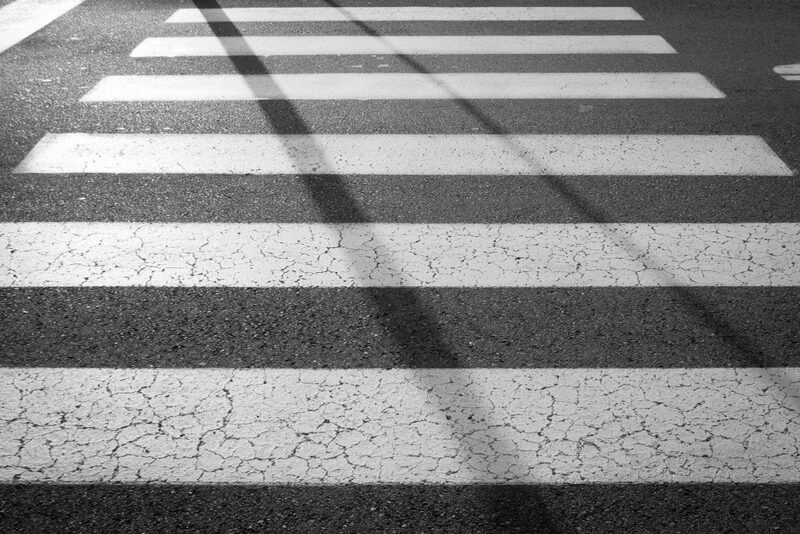 According to the Governors Highway Safety Association, Arizona has a pedestrian death rate of 1.4 deaths per 100,000 people, recorded during the first half of 2016. This is nearly double the national average. Because of the high rate of pedestrian deaths, the absence of regulations, and the influx of new car technology in the state, victims should hire a knowledgeable, experienced attorney to represent them. The big car companies will have a lot of money on their side and a reason to try to prove their vehicles weren’t at fault, leaving victims out in the cold when it comes to receiving a fair settlement.